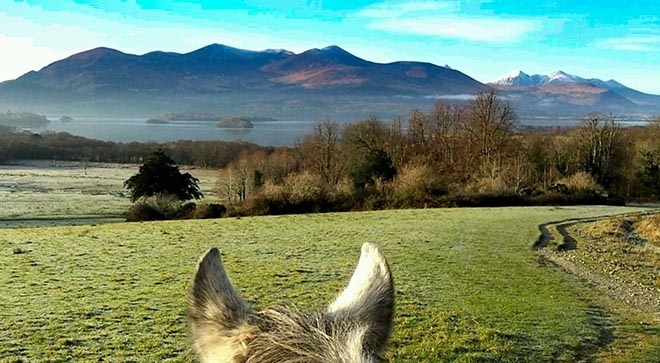 Killarney Riding Stables offers a great experience of the National Park on Horseback, the views are stunning with trails to match. You will experience a unique opportunity to blend in with the Red Deer and other wildlife with breathtaking views of the Lakes and Mountains in Killarney. 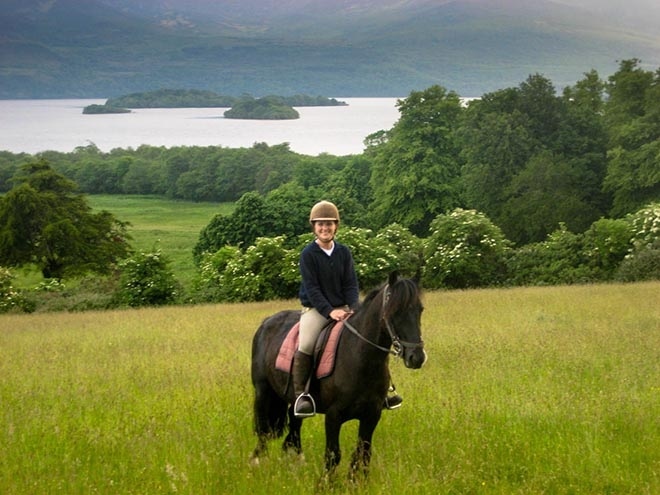 Killarney Riding Stables cater for all levels and skills on Horseback, including for groups, families, and individuals. 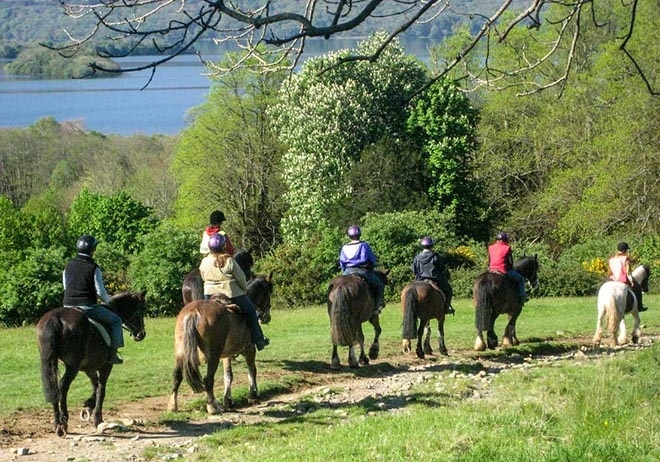 1,2 & 3 hour Trail Rides in the Killarney National Park. The Stables also has Guides that can speak English, Spanish, French, German, and Swedish. Riding Helmets and Rubber boots are supplied.